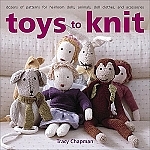 If you or someone you know loves to knit or wants to learn or improve their skills, we have the answer for you: books! 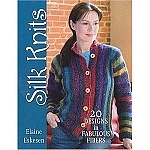 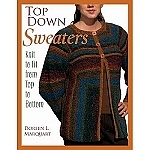 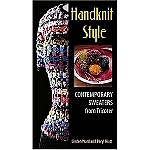 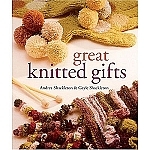 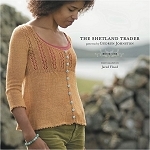 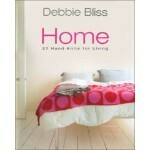 Knit Bin's selection of knitting books can teach you a wide variety of projects for various skill levels. 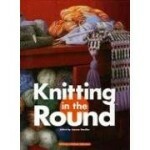 Socks, blankets, sweaters and more are all represented in this library of knitting knowledge. 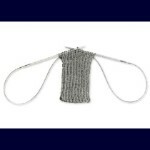 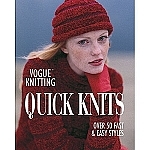 We also have guides to yarn requirements and other important information that will improve your knitting expertise. 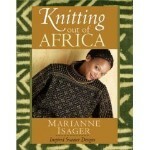 Whether a beginner or an expert, you can find a book here that will teach or inspire you. 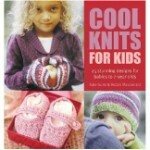 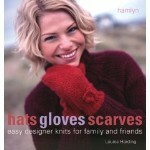 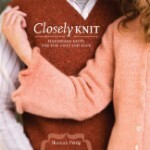 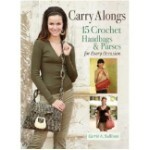 Please enjoy perusing our wonderful knitting books!